From haunted mansions to abandoned mining towns, there seems to be an endless supply of haunted sites in California to send chills down your spine. We’ve compiled a list of some of the scariest locations, many of which are accessible to the public, so even YOU can check them out. It was 1852 when outlaw James “Yankee Jim” Robinson was set to be hanged for grand larceny in San Diego, California. The gallows were hung off the back of a wagon with a crowd of spectators gathered around to watch. In the crowd, a man named Thomas Whaley watched as the 6’4 Yankee Jim fought for his life. According to the local paper, he “kept his feet in the wagon as long as possible, but was finally pulled off. 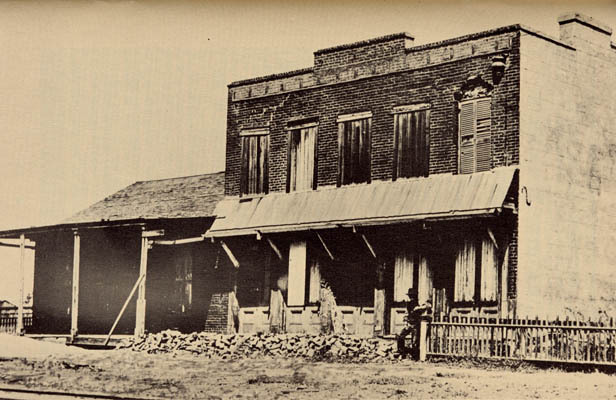 He swung back and forth like a pendulum until he strangled to death.” This unnerving sight didn’t stop Thomas Whaley from eventually purchasing the property and building a house on the spot in 1857. 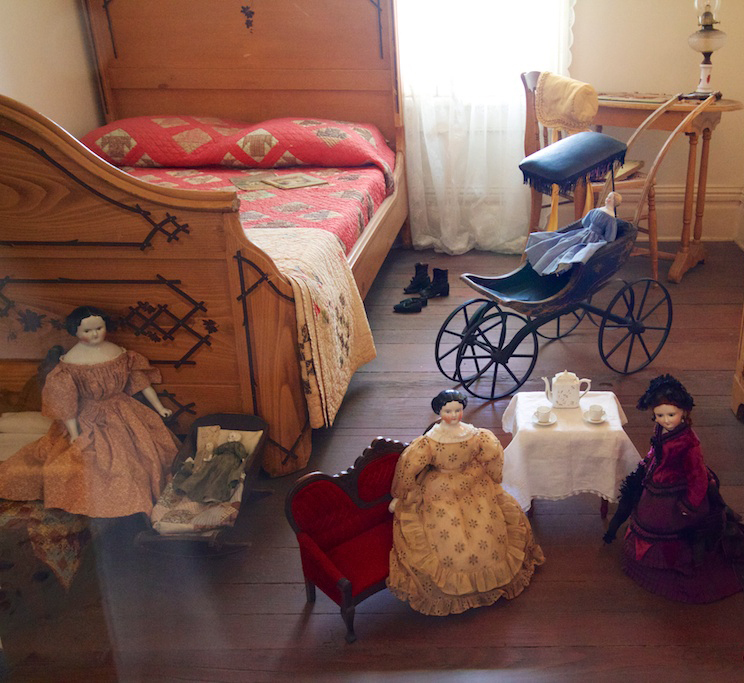 The Whaley family claimed for years to have heard loud footsteps throughout the house. The heaviness and volume of the footsteps led Thomas Whaley to believe that a rather large man was walking up and down the hallways. A large man like Yankee Jim. 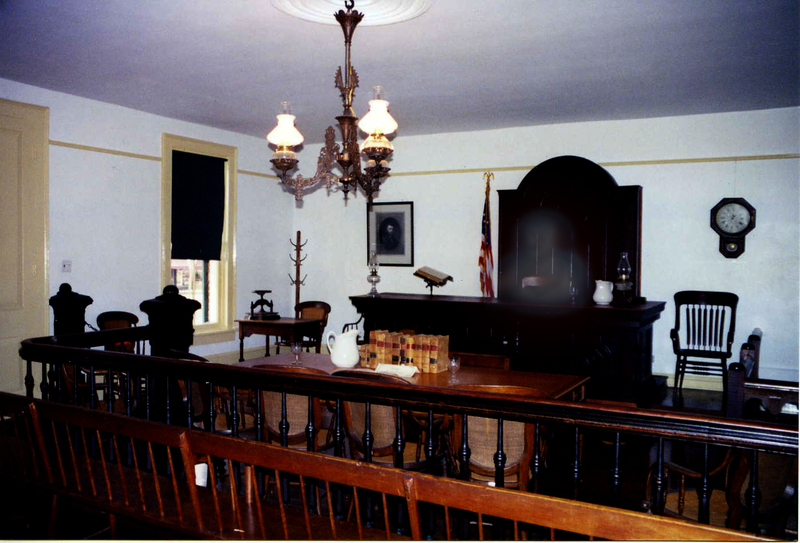 Courthouse attached to the Whaley House. Camera captured strange apparition near judges bench. 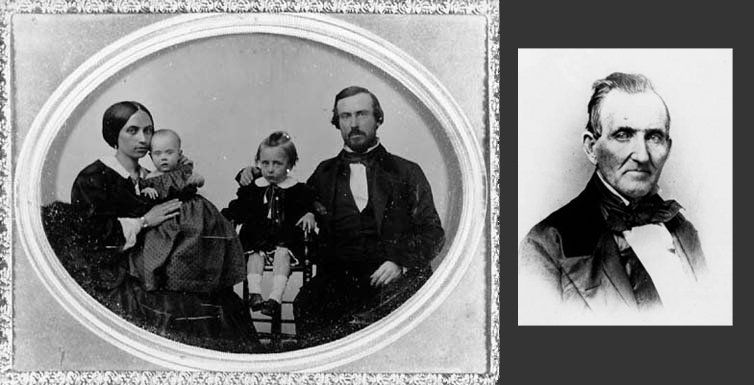 Another ghost that visitors claim to have encountered is the Whaley’s daughter, Violet, who committed suicide on the property after being left by her husband. Even today, visitors continue to claim they see ghosts and hear the footsteps of Yankee Jim. The house is open to visitors and for ghost tours during the Halloween season. Interior shot of one of the bedrooms. A strange reflection is captured in the bottom left corner.